The BEST place to play Youth Baseball in Bloomington/Normal since 1986!! 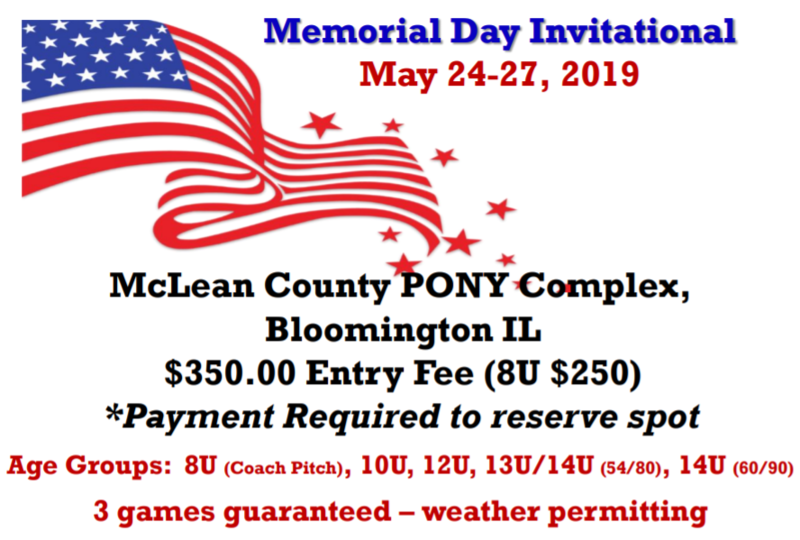 McLean County PONY Baseball (MCPB) is part of the national PONY (Protect Our Nation's Youth) organization and is staffed by volunteers. Continued success is dependent on volunteer support, so your help in any way is appreciated. Over 1,200 players will play baseball at MCPB this year! Thanks to all the coaches, parents and volunteers that make this possible. Colt / Palomino / Thorobred (15 through 23). We also host Youth & Adult Fall leagues in the late summer / early fall after our summer youth season is complete. If you have any questions or concerns regarding our web site please contact the .